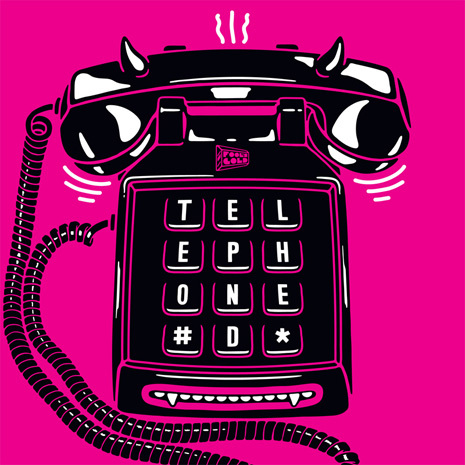 Telephoned was born one night in Brooklyn when DJ/producer Sammy Bananas and singer/party starter Maggie Horn decided to record their own version of T-Pain’s “Can’t Believe It.” Their track was neither remix nor cover – instead, the duo fashioned a postmodern take on both, warping the original beat into a hypnotic club track and bringing out the dreamy qualities only hinted at in Pain’s auto-tuned melodies. Sammy and Maggie’s fresh “Can’t Believe It” quickly became a DJ favorite – even making it into mix rotation on LA hip-hop station Power 106! – so they decided to keep recording as a team, cleverly named after the kids game of Telephone: no faithful copies, just a party line of unexpected twists. 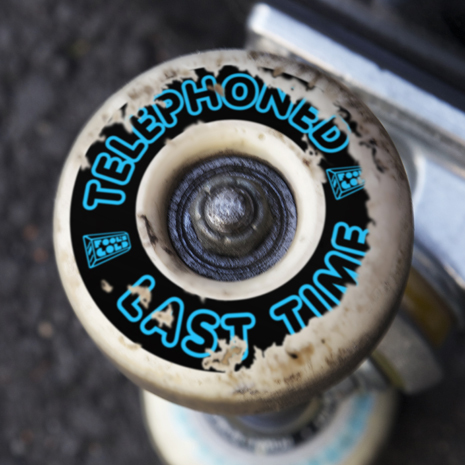 Their debut EP and beloved free mixtapes were instant online favorites, and their live show (complete with Sammy on synth drums and MIDI saxophone) instantly endeared them to crowds at Fool’s Gold’s SXSW and CMJ showcases and opening for Chromeo’s entire Buisness Casual tour of North America. 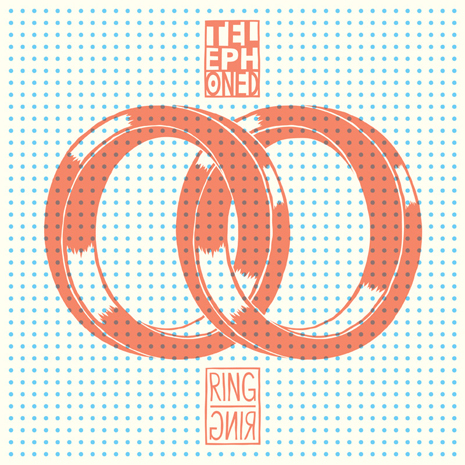 On their latest release, the all-original Ring Ring EP, Telephoned takes the good-time energy of those covers and live sets and using it to fuel three brand new tracks that gleefully hopscotch from new-wave inspired r&b (“Last Time”) to shuffling funky house (“The Vow”) and the title track’s new-school roller disco vibes. You will definitely hear a cowbell at some point. Get involved! Day Off NYC This Monday!